World Smokefree Day is on 31 May and is about celebrating and working towards smokefree/auahi kore lives for New Zealanders. Internationally, World Smokefree Day is known as World No Tobacco Day, and is celebrated annually on 31 May. building on and complementing current work in tobacco control. World Smokefree Day 2019 marks the start of new campaign leadership for Hāpai te Hauora and the Cancer Society. In 2019 these two organisations plan to use the month of May as a platform to encourage a focus and national conversation around tobacco supply in our communities by promoting the new campaign ‘Stop the Stock’. A community toolkit is to be launched in April 2019 in time for local activity for WSFD 2019. 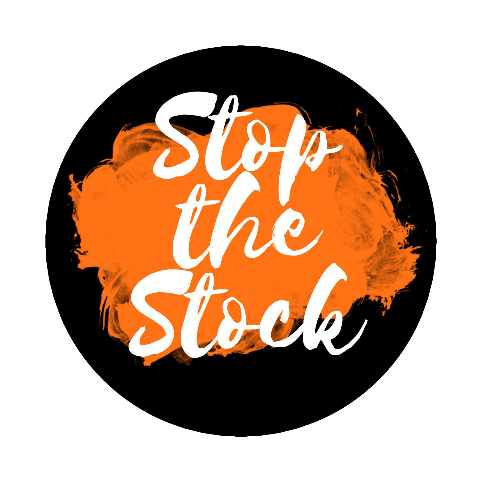 Click here to download posters/email signatures and Facebook banners to help promote 'Stop The Stock'. The majority of New Zealanders are smokefree and want smokefree environments. Having smokefree whānau, homes, workplaces and public spaces is worth celebrating! Tihei manawa ora! Sneeze, the breath of life! The Health Promotion Agency has a range of digital tools and resources to support anyone wishing to mark World Smokefree Day. Visit the Smokefree resource library to view resources for World Smokefree Day. World Smokefree Day is the perfect opportunity to encourage and help those who want to quit smoking and support friends and whānau on their quit journey. If you want to stop smoking, or want to support someone who smokes to quit, see the stop smoking services page for details on the organisations who can help in your region. Smoking is a major cause of blindness, with about 1,300 people in New Zealand having untreatable blindness due to current and past smoking.